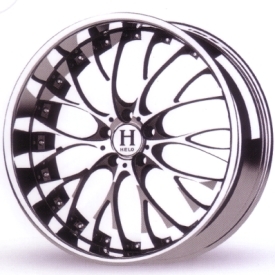 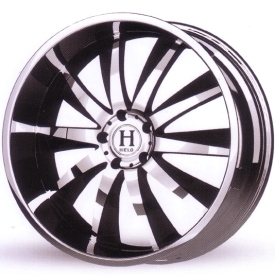 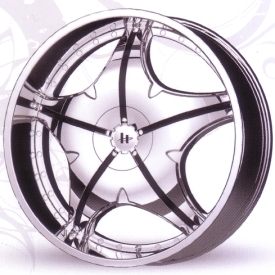 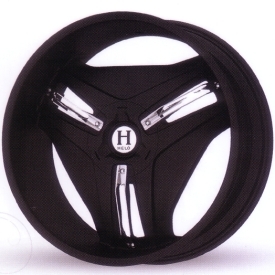 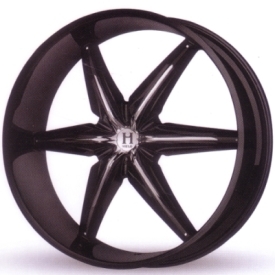 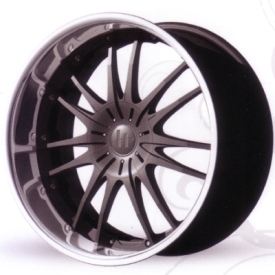 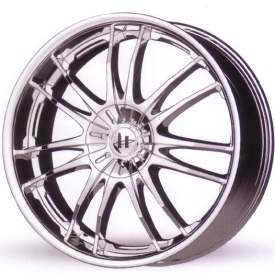 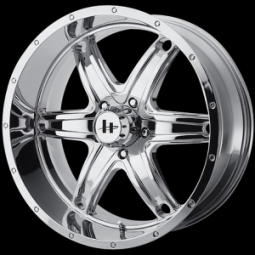 Helo Custom Alloy Wheels are now available at Waynes Wheels. 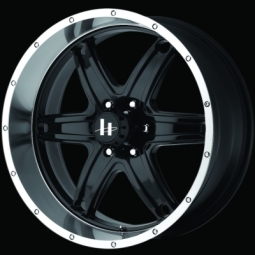 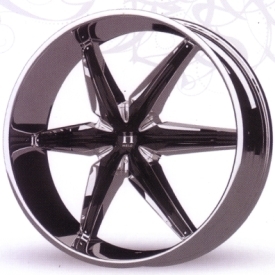 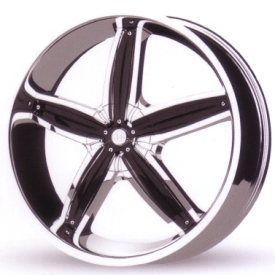 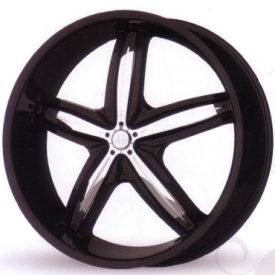 These quality aluminum alloy wheels come in chrome, silver and gloss black finishes. 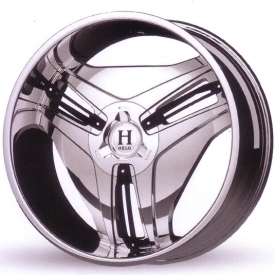 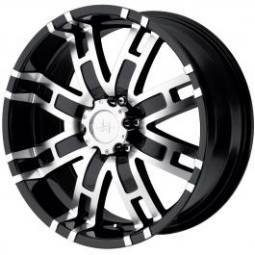 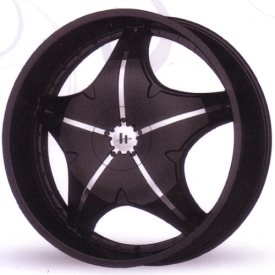 And Helo custom alloy rims are affordably priced.